PRECISION PROFORMANCE was started by Bob Byars way back in 1985. While growing up in La Habra California, Bob was best known for taking things apart and then putting them back together. As he grew so did his appreciation of all things mechanical and soon he was building motors and hot rodding his cars. Big and powerful cars appealed to him so the naturalprogression to Pantera's was no surprise to those who knew him. 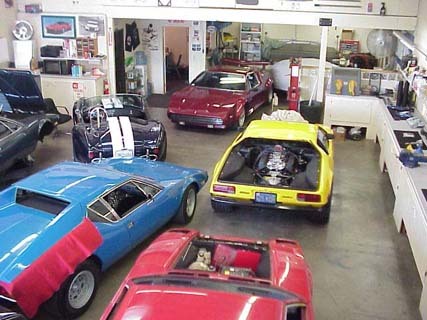 Years later Bob propelled his interest and hobby into the #1 Award winning DeTomaso Pantera parts dealer in the world. Precision Proformance customers continue to capture the majority of awards at events from the very prestigious Concourse De Elegance down to the local shows in their respective areas. 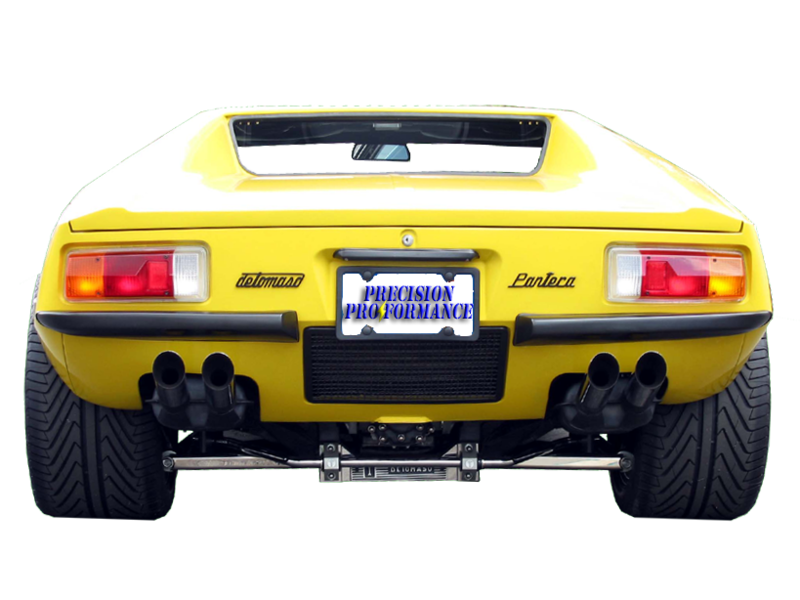 Years of knowledge make Bob of Precision Proformance the only logical choice when it comes to the correct parts or restoration of your DeTomaso Pantera cars.